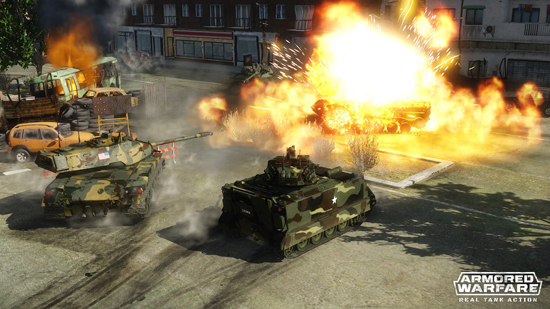 The intoxicating sights and sounds of modern tank combat takes to PlayStation 4’s digital battlefield as My.com, developer and global publisher of Armored Warfare announces that its acclaimed tank-action shooter in now available free of charge (no PS+ subscription required) for all PlayStation 4 owners to download and enjoy. 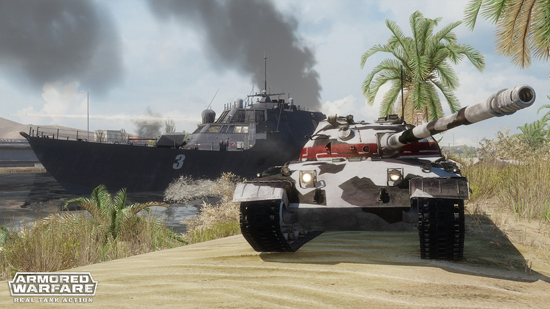 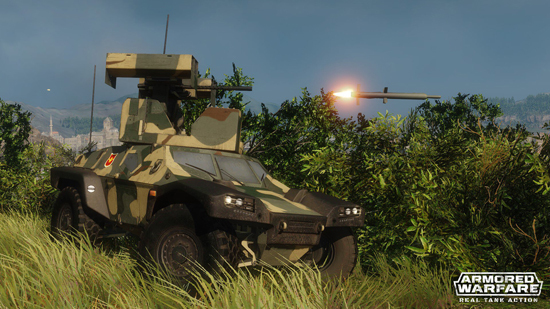 Armored Warfare - the future of modern tank shooters is coming to PlayStation 4 and is currently available on PC through My.com GameCenter and Steam. 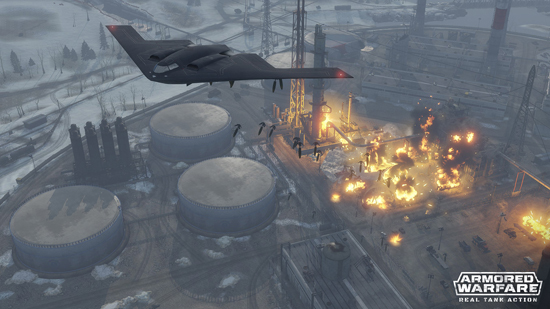 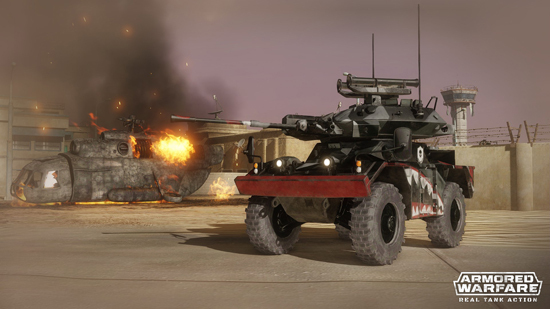 The military free-to-play MMO lets players take control of cutting-edge war machines and join forces with other commanders to carry out the most difficult co-op missions, compete with rival teams in PvP mode, or experience the real tank action in the revolutionary Global Operations – an explosive mix of competitive and cooperative play empowered by enlarged interactive maps with respawn zones, overhead surveillance drones, AI support, airstrikes, and much more.